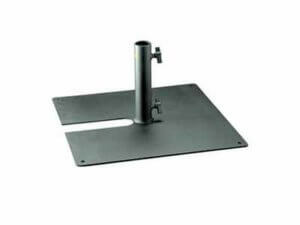 If you’re looking for intelligent lighting or spotlights we can supply these too. 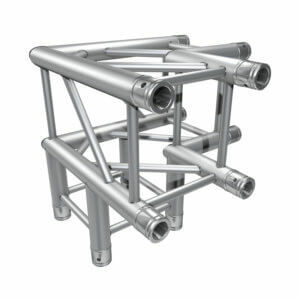 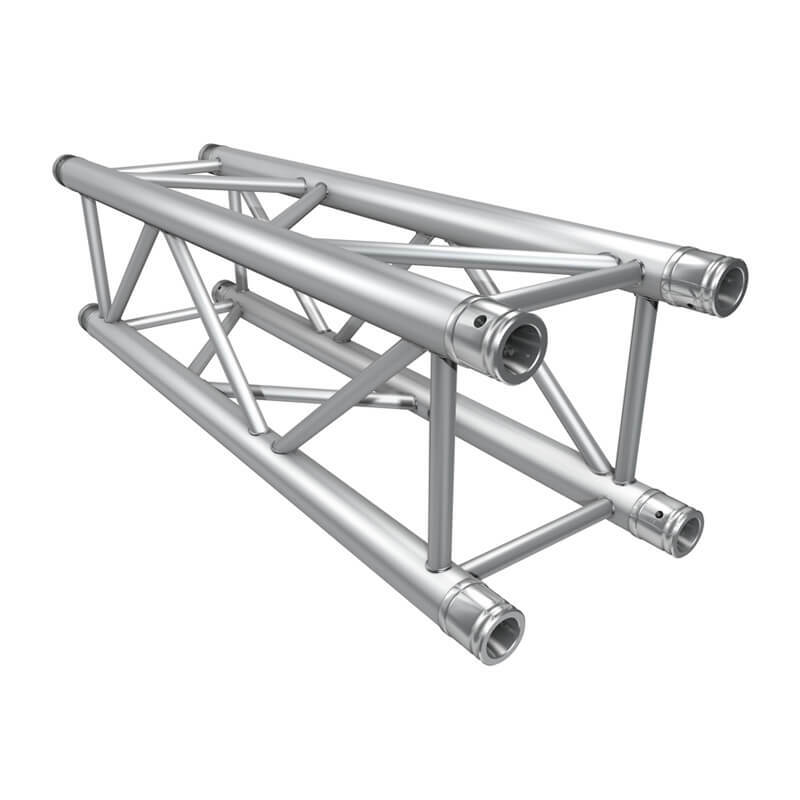 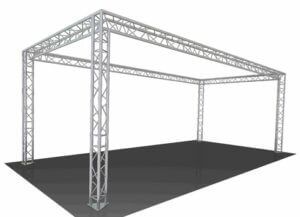 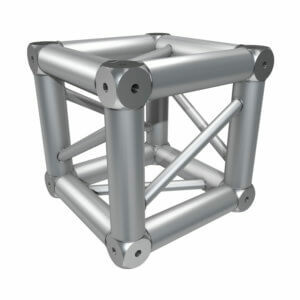 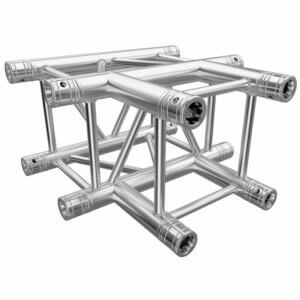 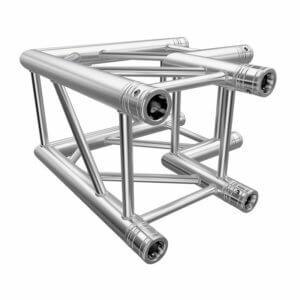 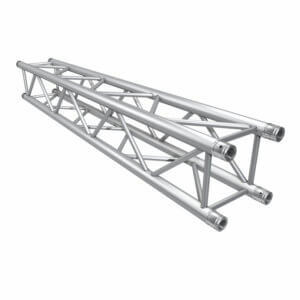 We can work with you to design your ideal trussing, we can even show you how it would look before you book! 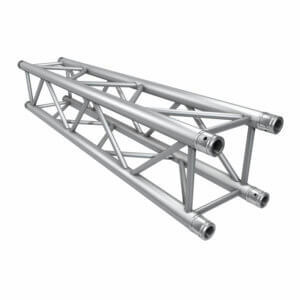 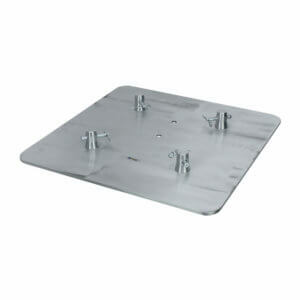 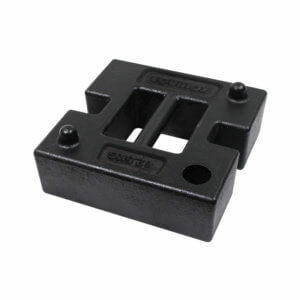 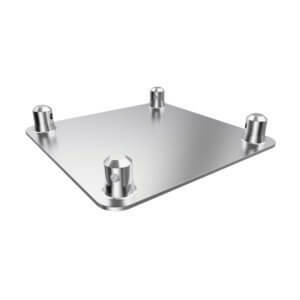 You can also choose to hire the trussing alone and decorate it with your own equipment and marketing material.